Monument Valley first appeared on the Geste podcast, November 23, 2015. The music used in the radio play Monument Valley is by Kevin MacLeod; the compositions “Clean Soul,” “Colorless Aura,” and “Past the Edge”. All are used under a Creative Commons By Attribution 3.0 license. Visit incompetech.com to hear more of Kevin MacLeod’s work. 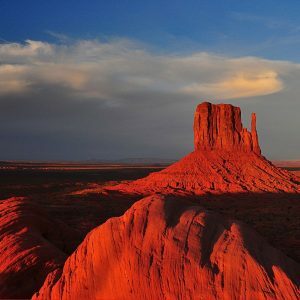 The photo of Monument Valley is in the public domain, used under a CC0/no attribution required agreement from Pixabay.